Wharton students come from all sorts of backgrounds and have many different interests. There is no “typical” Wharton student, but they are all ambitious, passionate, and well-rounded people who thrive in team environments and excel as leaders. We have class presidents, musicians, newspaper and yearbook editors, valedictorians, artists, star athletes, debate champions, pageant queens, and entrepreneurs who are all using their skills at Wharton, Penn, and beyond. 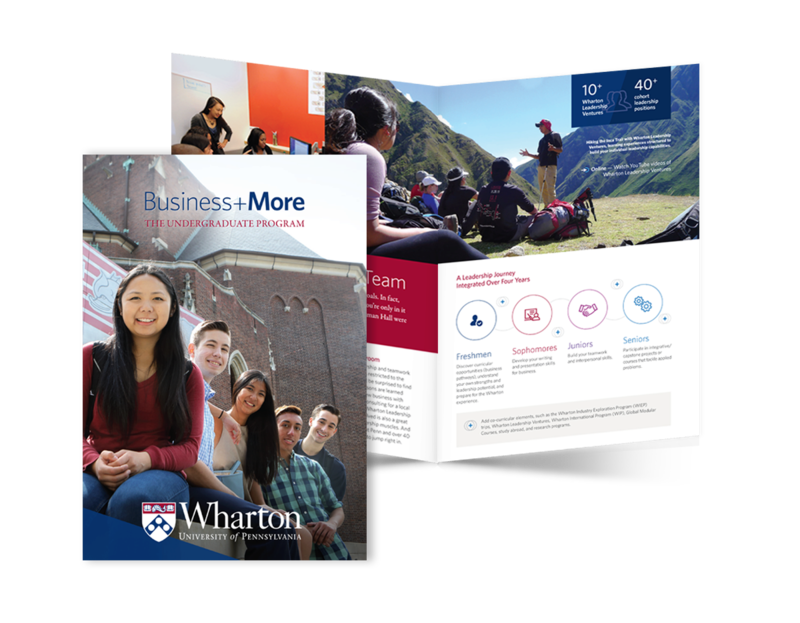 As student internship recruiting schedules started earlier and earlier, Wharton decided to take action.